Go deep with the Knobby Hobby! 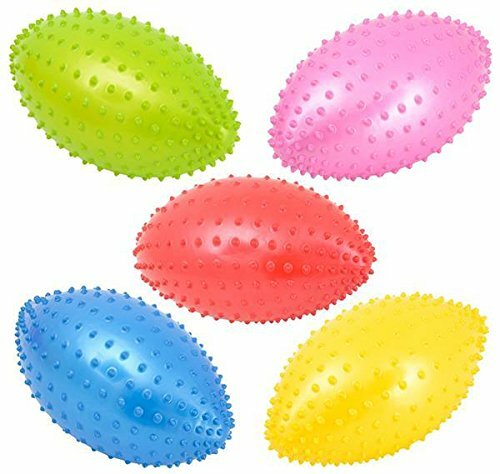 These knobby footballs are distinguished by a series of short spikes on the exterior, making for a unique texture and feel. 11-inch Knobby footballs sold deflated. 250 pieces per case. Size: 11in.